Your office Christmas party is coming up, and you want to give your co-workers something, but have no idea what to buy. Buying individual gifts for them can be difficult, especially if you’re new and don’t know everyone that much. It can also be costly to buy personalized gifts. 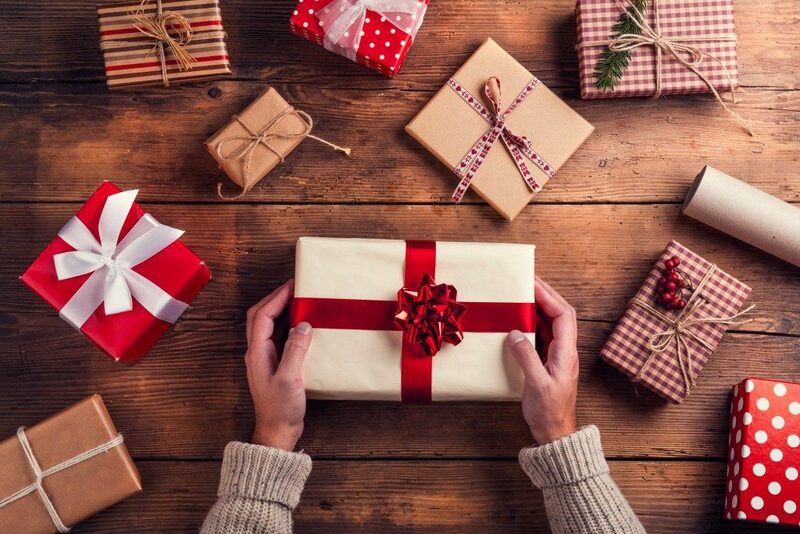 The best way you can give your co-workers a gift and still save money is to purchase something that everyone in the office can share or use. Everybody loves a good cookie. And nothing tastes like the holidays more than gingerbread and snickerdoodles. You can have them as a snack or a light dessert, which makes them a great gift or potluck contribution. Many bakeries offer a variety of cookies in bulk. Just make sure to tell your co-workers to eat them within five days, as recommended by companies like The Cookie Society, to consume them at their best quality. If you’ve found that you bought too many, you may put them in the freezer for up to three months and serve them in the New Year countdown party. New Year cookies, anyone? Playing board games is a great way to unwind with your co-workers after a long day. Some games like Exploding Kittens is great to play during lunch breaks because it’s fast-paced and can be played on a small table. You can also play Uno if there’s sudden downtime, as cards take much to set up. If you want to encourage teamwork, Pandemic can unite two to four people to cure diseases around its fictional world. Board games provide endless fun without much effort. Clear out the nearest table, and you’re all set. It’s known that looking at plants from time to time can help reduce stress. It can also help you become more productive. 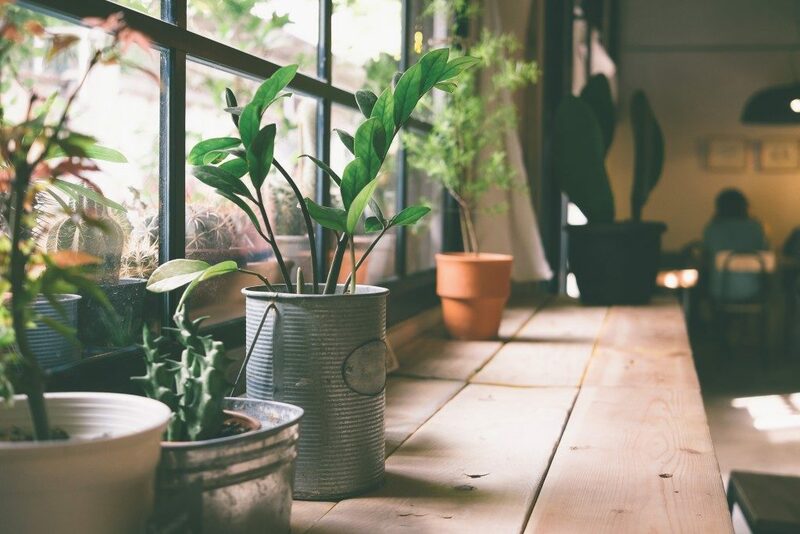 If your office doesn’t have any plants yet, you can start by giving your teammates desk plants. They’re affordable, costing about $20 for a set of five. If your budget is short, you can buy one for each row of desks. Just make sure that they’re visible enough. If your co-workers are used to listening to music on their headphones, mix things up a bit by buying a Bluetooth speaker for everyone to use. You can assign DJs every day so everyone can share the music they like. Listening to music together is a great way to develop teamwork. What’s great about these gifts is that they foster togetherness even outside of the holidays. Eating together strengthens bonds and increases feelings of well-being. Playing board games encourages you to interact with your colleagues outside of work. Your desk plant can be taken care of and watered by everyone, promoting a sense of responsibility. And music, as discussed earlier, helps you work better as a team. The gifts you can give doesn’t have to stop there, either. Try to think of something that can improve the quality of life in the office. If you want to share your love for good coffee, you can get a French press and beans for everyone to enjoy. You can also post a wishlist where people can write what they want the office to have. Giving a gift that everyone in the office can enjoy isn’t just more sincere, but it’s also better for your wallet. The gift of giving doesn’t have to be costly.